Central Raiders Bus Service is located in the city of Norwood Young America, in Carver County. Norwood Young America is 35 miles west of Minneapolis/Saint Paul. The Norwood Young America School District of 1,500 students serves the cities of Cologne, Hamburg and Norwood Young America. It is comprised of one elementary school, one middle/high school and three private schools. 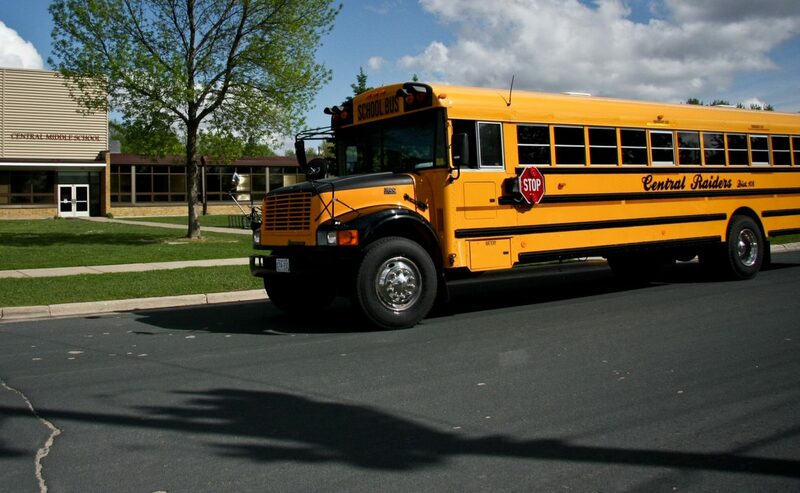 Central Raiders Bus Service has provided student transportation services for the School District since 2007.